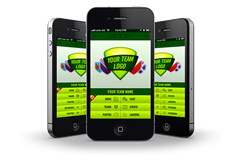 Your App is customizable with an ability to upload your own logo, choose your App colors and select your own buttons to feature on your App. Each App button is optional to have ‘on’ or ‘off’, with different functions available such as sending push notifications, creating events, live chat, promoting sponsors, linking to Facebook and many more great features to choose from. 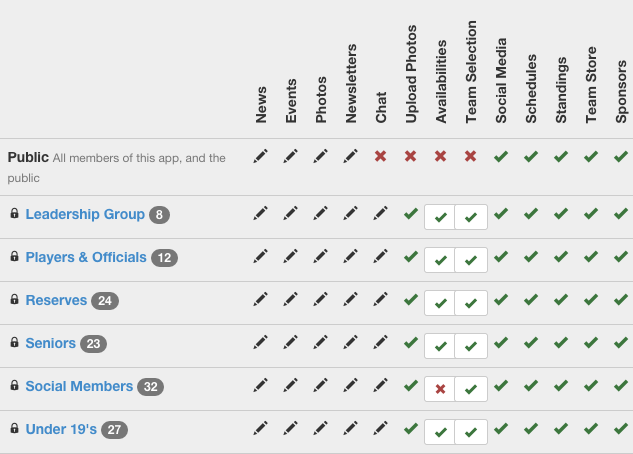 Access groups allow you to target push notification to specific groups (e.g. parents, committee members, players, coaches, etc.) within your club. You can add or rename access groups as you see fit, and members can be part of multiple groups. 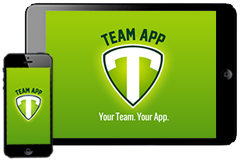 Once you have created your App you download Team App from the App Store or Google Play and install it on your smartphone. Then simply search for your team name and you are in. Then inform all of your players, members and supporters to download Team App and search for your team. The Team App website has various methods to announce your App, including an automated e-mail that explains to potential users of your App how to find it and register. 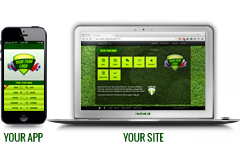 Once people have downloaded Team App and found your team, they will register and request access to your app. You can approve (or reject) their request. 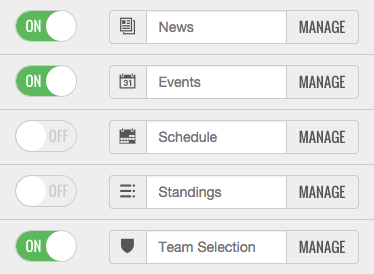 Now you can send news, events, photos, team selections (and lots more) and pick exactly who sees it. Content gets automatically sent via push notification to smartphone members, and via email to manually entered members. 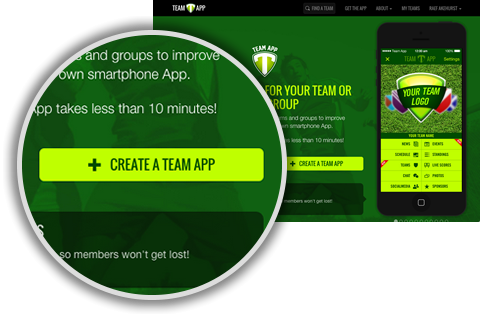 When you create a new Team App for the smartphone you also get Team App on the Web. 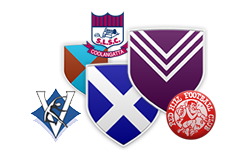 Your Team App website is great for members that don't have a smartphone or for members that sometimes prefer to access your App from a desktop or laptop computer. 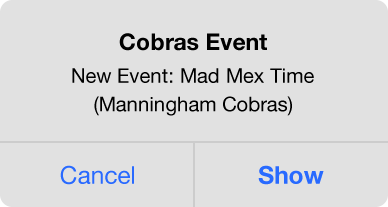 The content from your Team App will be displayed on your website. Your website uses the same log in security as your App so content is only visible to the members that you approve. Note: You can point your existing URL to your Team App website. Contact Team App Help for help.